Concise summary of the barriers to Lean transformation. 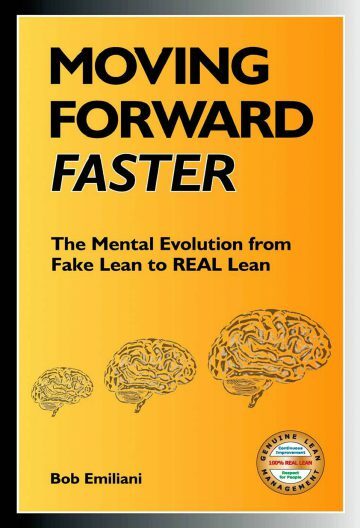 Moving Forward Faster: The Mental Evolution From Fake Lean to REAL Lean answers the 100+ year old question of why most managers do not adopt Lean management despite its overwhelming advantages over conventional management. It is an excellent manual for coaching senior managers on the details of Lean management. 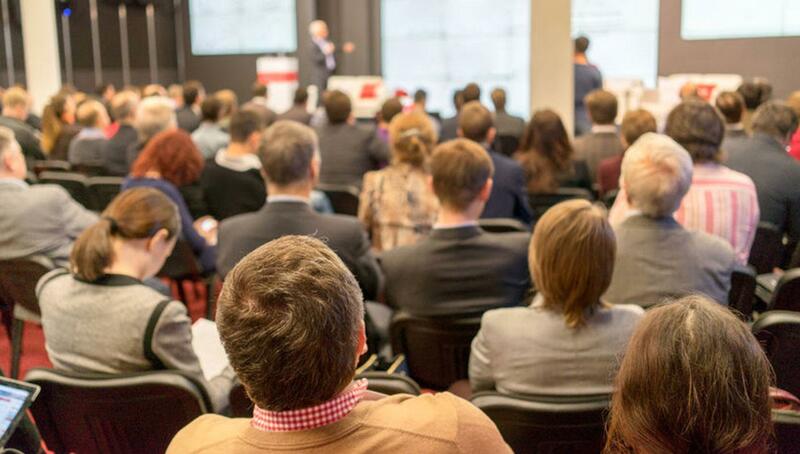 Moving Forward Faster presents the key economic, social, political ideas that must diminish or be eliminated, and historical facts that must be understood and acknowledged in order to experience long-term success with Lean management. This provocative and insightful book will challenge, annoy, frighten, enlighten, frustrate, educate, and enliven readers. Most books (and articles) describe the Toyota Way, but they do not tell readers specifically how to get there. Moving Forward Faster tells readers specifically what they need to do to get to the Toyota Way. They will also gain a clear picture of how remarkably different Lean leaders’ minds are compared to conventional leaders’ minds. The differences range from great to small and reflect an overall way of thinking that completely upends the norm – for the better. The advice is practical and of benefit to everyone working in an environment that is trying to use Lean, and is especially helpful to senior executives… The style is direct… I recommend it strongly for anyone who is truly interested in creating a Lean organization.